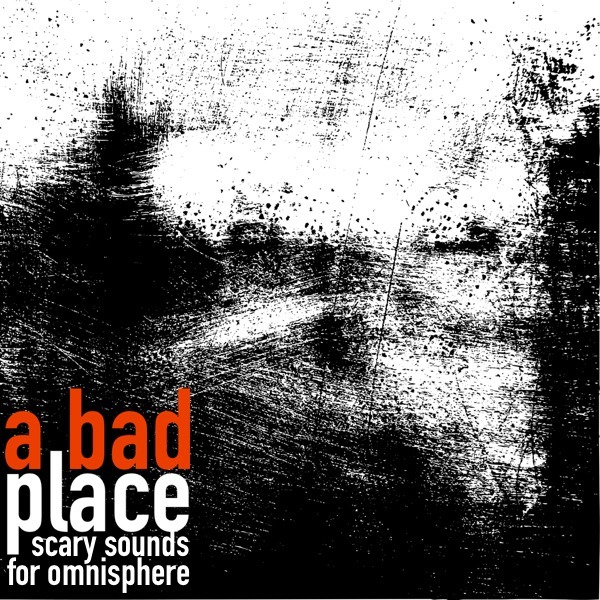 A Bad Place is our second expander that focuses on cinematic sounds for Omnisphere 2, and goes to the heart of horror and scary movies. This collection contains over 220 sounds that is aimed for producers who would like to add some creepy tension into their productions. Together with the single sounds we have also created 50+ multi sounds where we have stacked up to four layers to create even more creepier sounds. + 20 Hits and Bits (only used for the multis). IMPORTANT - A Bad Place is a soundset for Spectrasonics Omnisphere 2. This product requires a fully working copy of Omnisphere 2.1 to work. This is not a sample set. Please check out the FAQ before buying.